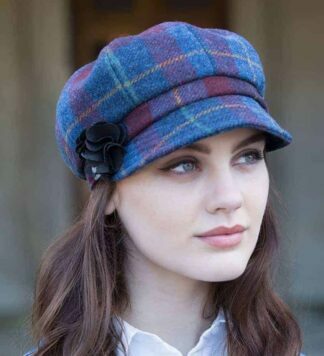 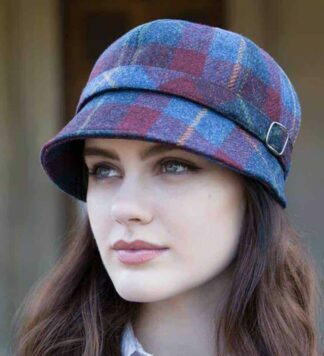 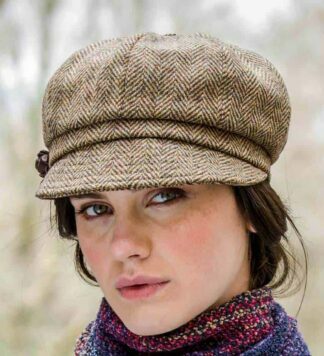 Ladies Plaid Newsboy Cap, imported from Ireland. Internal band for flexible sizing, one size fits all. 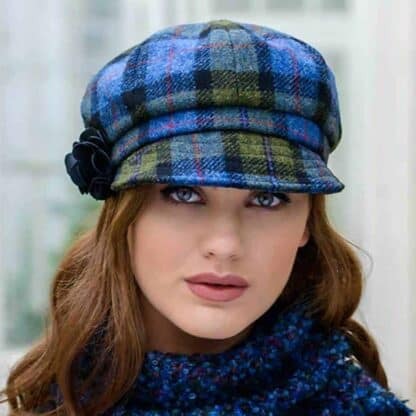 Cute and stylish hat for all occasions.